Hot water heating systems typically operate similarly to baseboard heaters. However, the electricity used by baseboard heaters is replaced with hot water that is pushed through the boiler into the separate baseboards. These heating systems are considered more advanced forms of normal baseboard heaters they have multiple advantages and few disadvantages. Hot water heating systems are generally more affordable other systems if you already have a boiler system in place to keep the water constantly flowing. 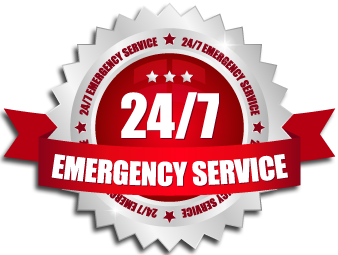 However, in the event you do not already have a boiler system these hot water based heaters may not provide maximum comfort as quickly as you like. These systems have only become more popular over time because they produce such dramatic results in saving you on energy rates. 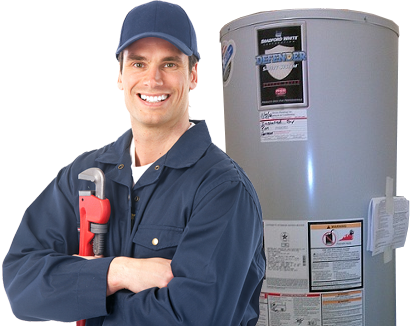 It isn’t uncommon for a hot water heating system to produce a more consistent stream of warm air than other systems which is another reason it is adored. 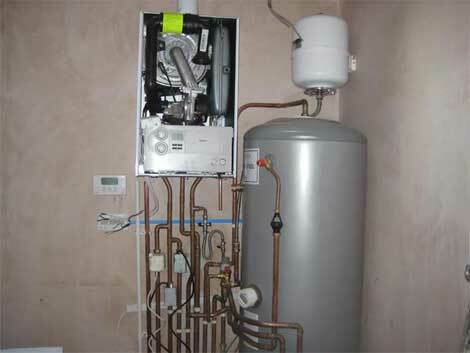 From the view point of the homeowner hot water systems are often chosen simply because they have such simplistic installations and maintenance aspects. Clean air is also a fantastic result of these systems that have no toxic or dirty emissions.